Gifts from the Pirates: "As long as you remember what you love and why you love it, it will never be far from your heart - or your plate." "As long as you remember what you love and why you love it, it will never be far from your heart - or your plate." Since the opening of Opeie's new diner at Christmas, the boys have eaten many of their meals at the table in their room and even though it's slightly uncomfortable on their mini chairs I like to join them, it's part of the diner experience. 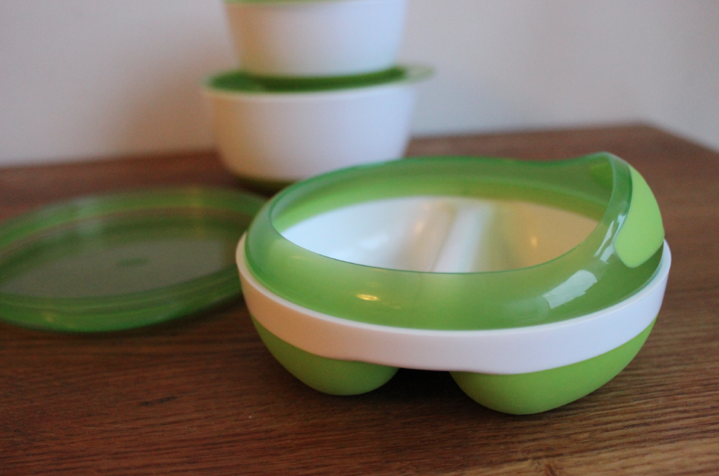 We've been through many types of children's tableware over the years but for the past few months meal time table wear out and about has been monopolised by Oxo Tot and their very well thought out range, making children's dining more comfortable for them and less messy for us, the parents who have to deal with the aftermath of dining. For me one of the most amazing parts of the design is probably the most simple part, the material they use for the bottom of the bowls and plates. It seems to be difficult to find children's tableware that doesn't slip all over the place. We had some great bowls when Opeie was still in his high chair that suckered to the tray but they don't work on dining takes so we found ourselves at a quandary. Oxo have used a rubber on the base of their products that doesn't fly across the table at the slightest knock. That single design feature sold the products for me without all the other great specifications. The Oxo Tot plate is a great bit of kit (yes i know its just a plate), having the high rim on the plate is great for limiting spillages from the sides, this design has been used by other companies but what makes Oxo Tot's design stand out and tower above the rest is the detachable curved rim that can be added to keep that more moist food at bay. Seriously, such a small addition makes all the difference. 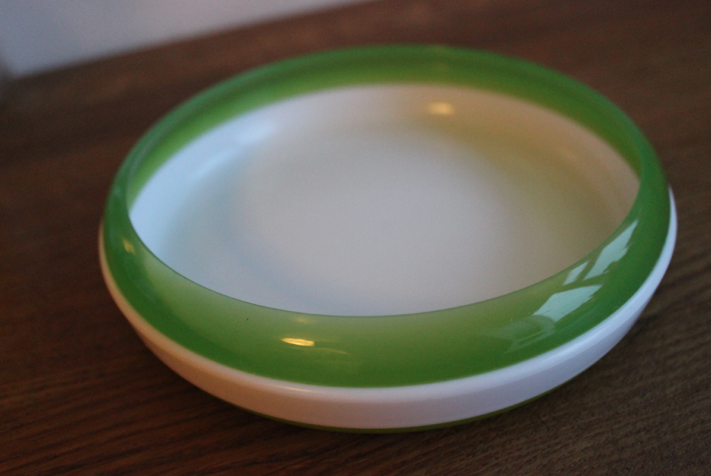 The divided feeding dish has the same feature but has the added bonus of a lid making this item perfect for when you are out and about. This product gets used a lot by us at snack time and has also been great for taking fresh fruit and veg out with us. The clip on lids to Oxo's products are the most secure ive found over the years so theres no fear of spillages while they are being transported in bags etc. 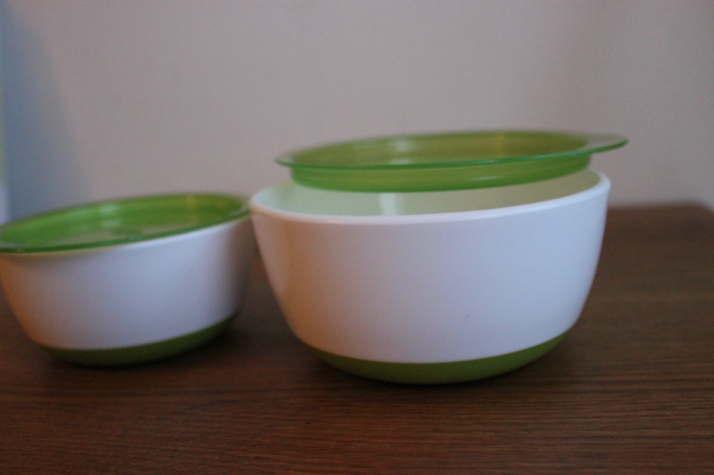 The Small and Large Bowl set has again been great for Opeie's food on the go, I say Opeie but Mrs M uses these just as much for her healthy fruit, nut, seed and yogurt snacks for work. They've been a great all rounder being used for out and about, snack time and for food storage in and out of the fridge. Opeie is getting to that stage where he wants to drink out of grown up cups so he had lost interest in using his child like drinking vessels with patterns and cartoon animals etc. He may think hes ready for adult drinking but sadly i have passed on one of my bad traits, Daddy is very clumsy. The Twist top water bottle and the 11oz Sippy cup has been a great go between which he has loved using. 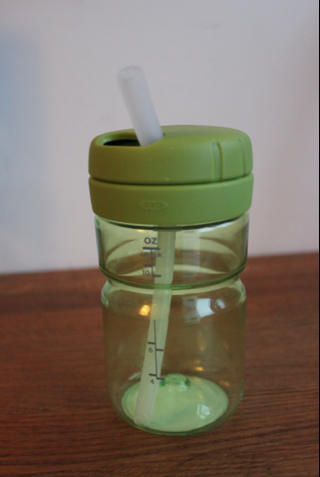 The Twist top water bottle especially is great for taking out, as once screwed tight no liquid is getting out. Overall i am very impressed with every Oxo Tot product that we have. After receiving the items and seeing how amazing they are it motivated me to buy Mrs M the Oxo Mandaline slicer that i knew she wanted as it was clear from these items that when designing their products a lot of thought has been put in and the quality is exactly what you want from childrens tableware and kitchen appliances. I love the color of those, such a appley green! Happy colour! I'm really pleased you posted these also, since I have a baby due in July and have no idea where to look for good quality things.